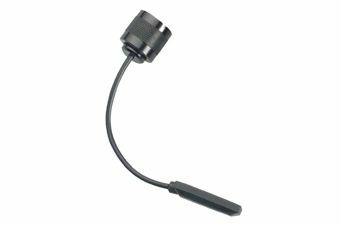 Umarex Cord Switch for Tactical Airgun Flashlight | Easter Weekend Sale! 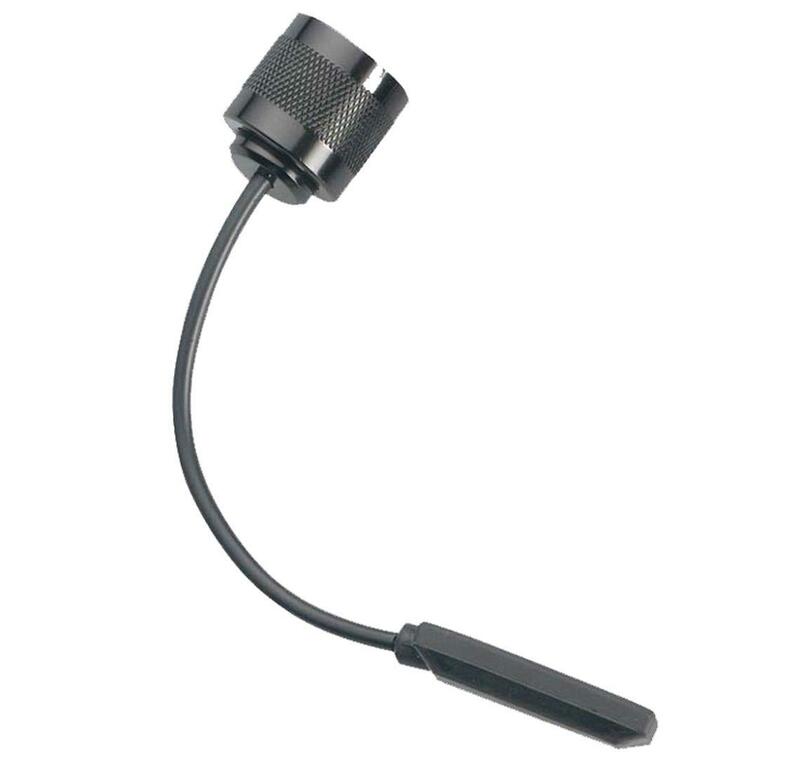 This cord switch is for use with Walther's Tactical Airgun Flashlight. The cord attaches to the flashlights and the switch end mounts to the grip for activation when holding your airgun. One per package.